Flow cytometry has become a widely-used biomedical research technique because it can characterize and measure numerous cell types. We’ve entered an era in which flow cytometers can routinely measure 12 different cell parameters and beyond. 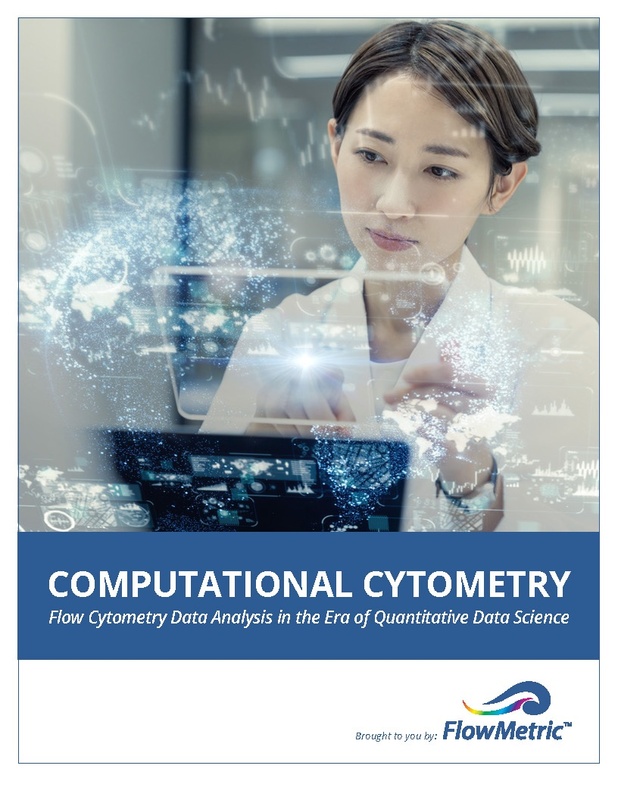 Advances in hardware have been coupled with a change in how flow cytometry data has been analyzed, and now most flow cytometry users are discovering how computational analysis can help them better understand and visualize large datasets. 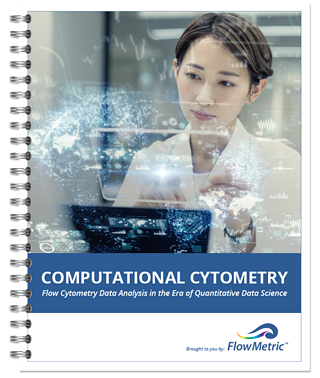 Learn more about the role data analysis plays in flow cytometry by downloading our new white paper. Simply fill out the form on this page to get your copy. 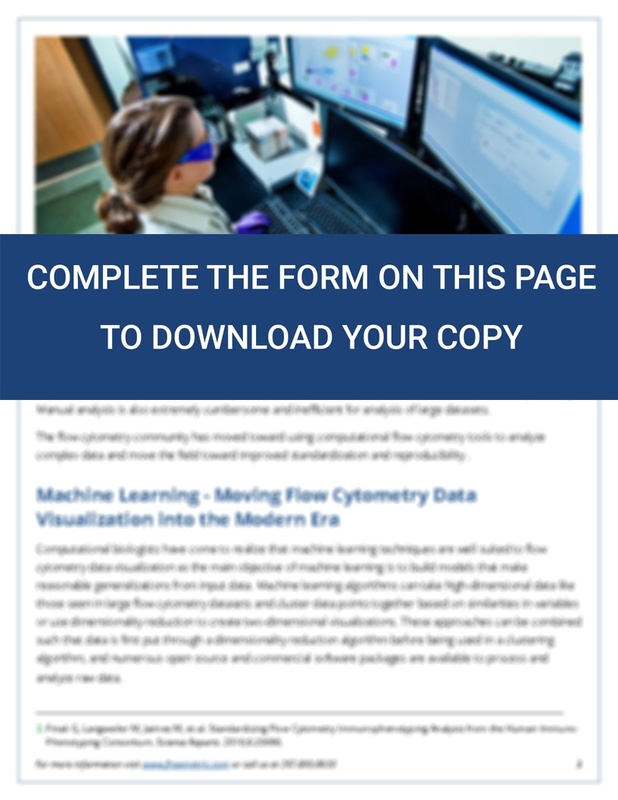 Are you interested in outsourcing your flow cytometry data analysis? FlowMetric maintains a team of highly specialized analysts who can assist you in obtaining your key flow cytometry results in minimal time. 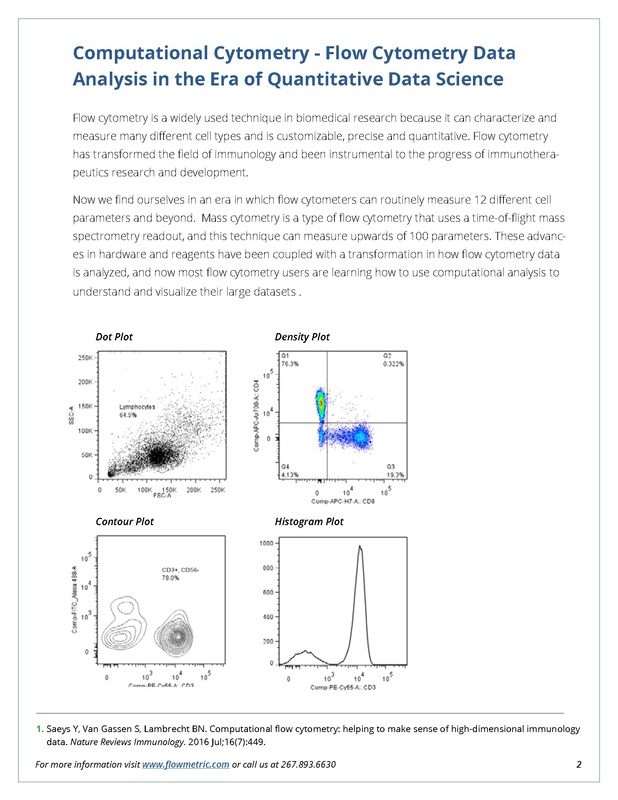 Contact us today to learn more about our flow cytometry data analysis services.